We have listed all of the Seville Village food pantries that we have found. With help from users like you we have compiled a list of some. If you know of a food pantry that is not included here, please submit new food pantries to our database by going to the ADD A LISTING link on the header of our website. Location: Seville United Methodist Church. 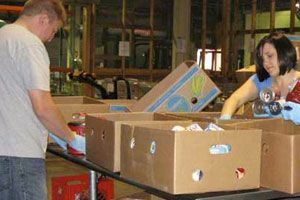 Food pantry Hours: Every second Monday, 10:00am - noon & 6:00pm - 7:00pm. 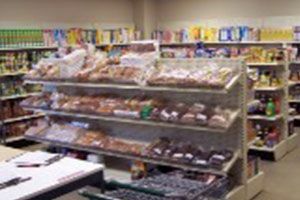 Provides a "choice" style food pantry. We serve residents from Seville, Chippewa Lake and Westfield. Documentation Required: Must complete an application and provide proof of address such as a driver's license or state I.D.